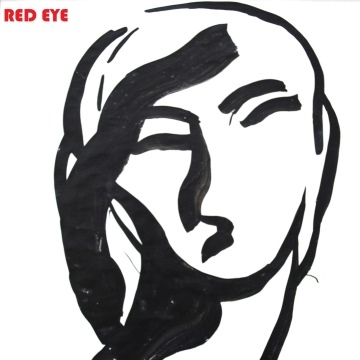 Red Eye is the musical expression of Trevor Perfect and the vocals of Heidi Vogel. Heidi is an extremely accomplished vocalist who has worked with a range of artists including Cirque Du Soleil and the Cinematic Orchestra. Heidi has been touring all over the world since 2005 and has performed at many festivals, including The Big Chill, Blue Note Jazz Festival and The Vienne Jazz Festival. Red-Eye’s first album is “A Riot calls my Name”. The songs on the album cover a range of musical genres, ranging from jazz to a traditional Cuban Son, with lyrics that cover raw and emotional topics, based upon the principle that all music should carry a message.